An unusual trip into a very hidden side of Brussels but an absolutely vital one for the existence of the city. And unlike other museums, this one is active, with the river Senne playing the leading rol. 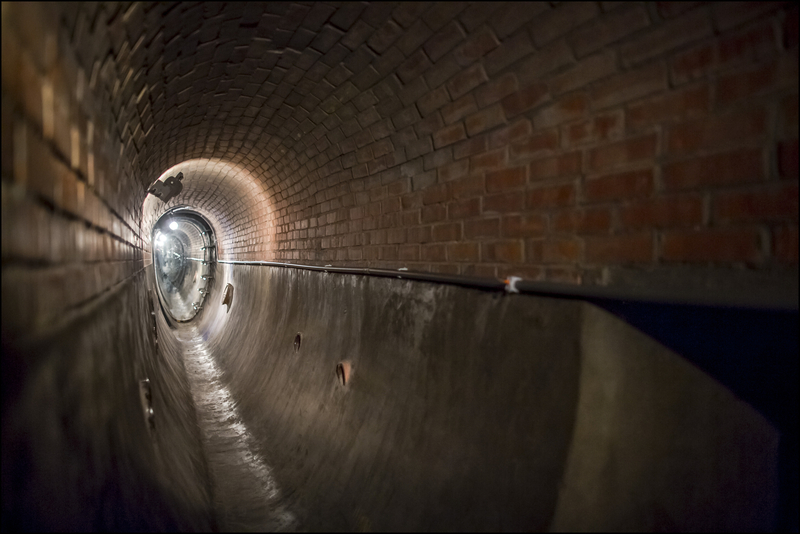 The sewer network under the city of Brussels is nearly 350 km long! Do you know what's happening there? 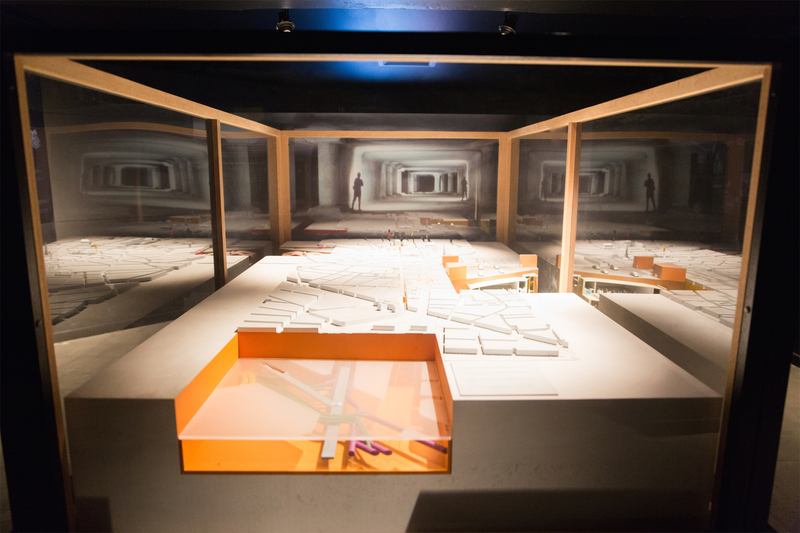 The Sewer Museum invites you on this unusual trip into a very hidden side of Brussels but which is absolutely vital for the running of the city. 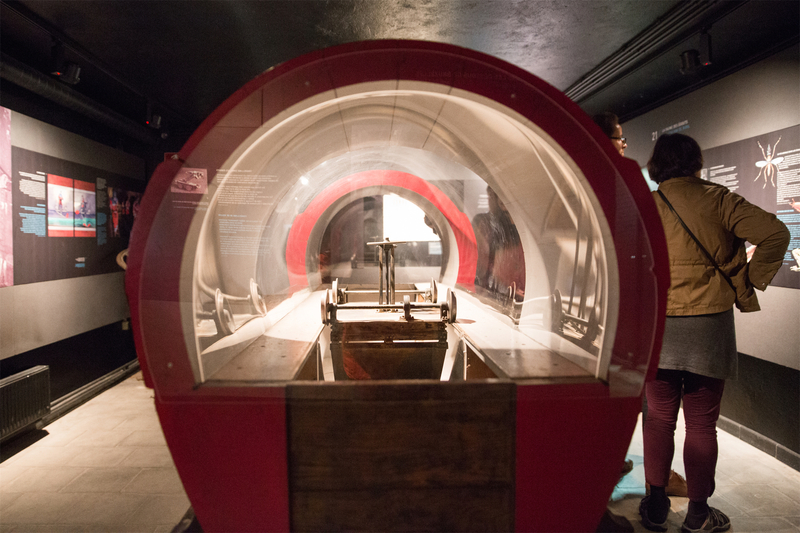 A museum that tells the story of when, why and how the sewers were built, that describes the jobs people do in this underground world and that explains the city's water cycle.